The Chrysler Pacifica holds a unique position in the marketplace as a vehicle that seems part station wagon, part minivan, and part SUV. It is a six passenger vehicle that is exceptionally roomy for four with car-like ride characteristics. 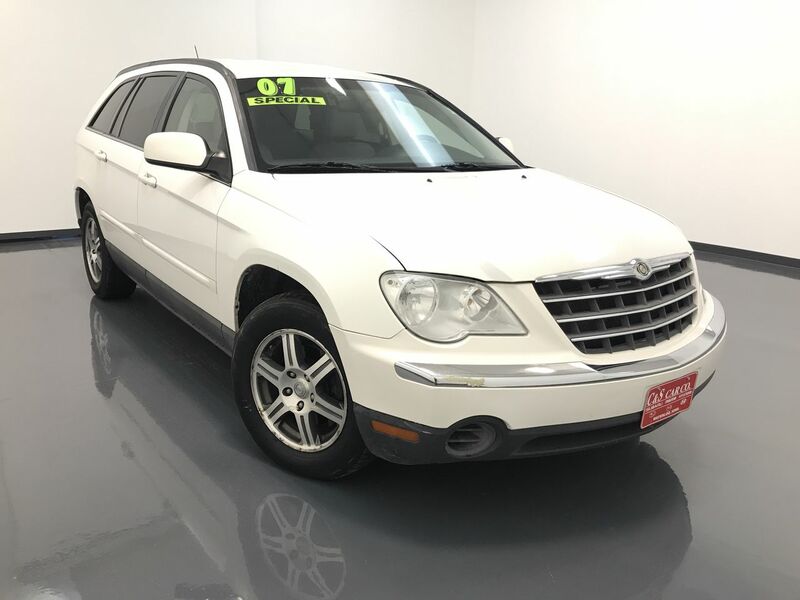 This 2007 PACIFICA TOURING has a leather interior with power assisted front seats, dual climate controls as well as rear heating/cooling, keyless entry, and an AM/FM/CD sound system. The exterior highlights are 17" alloy wheels with Goodyear tires. Call C & S Car toll free at 866-212-8718 or locally at 319-291-7321.